Need a big photo fast? Every King Photo offers our exclusive MegaPrint service. These amazing machines create true photo quality prints from your digital files in minutes. Just insert your digital camera card or CD and touch the screen to choose the size you want. 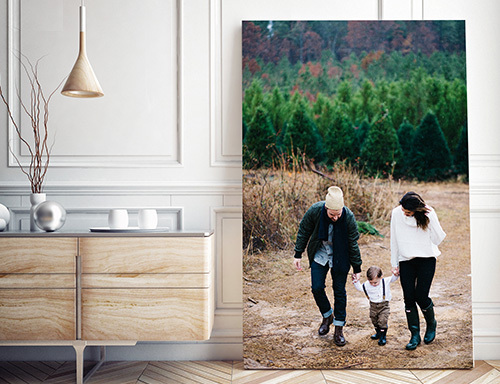 In the same day your photo will be an enlargement up to 24x36 inches. 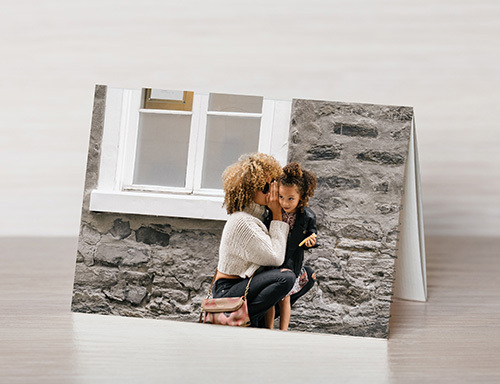 If you don't have a digital file of your favorite photo, we can scan your negative or print and then print it. 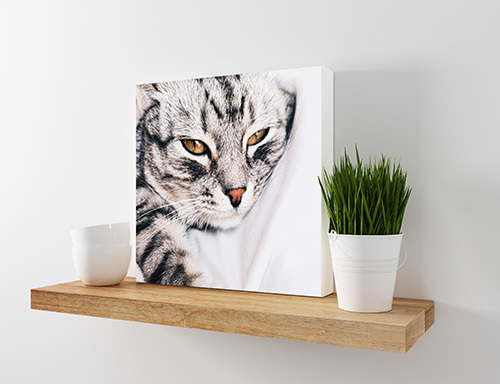 You took some amazing photos, why not showcase them in style with our gorgeous canvas prints? 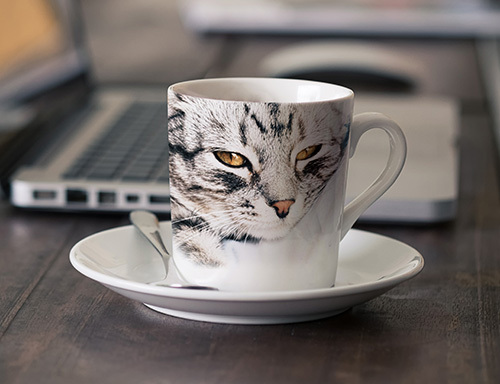 It's perfect for decorating your home or office space and it makes a classy, thoughtful gift. Order yours today. Preserve . Enhance . Beautify. We use our expertise to create custom frames that follow exactly these principles to preserve your photos, enhance their beauty and spruce up your home or office.